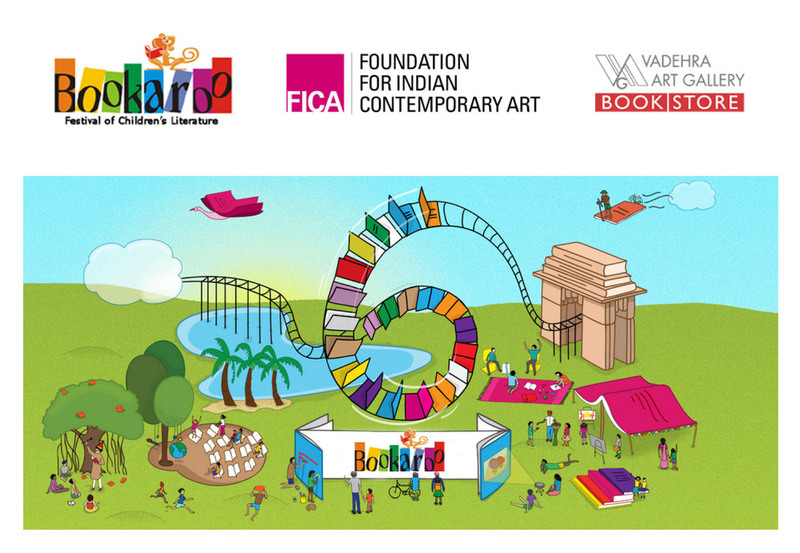 The Foundation for Indian Contemporary Art (FICA) and Vadehra Art Gallery Book|Store in collaboration with Bookaroo 2013 hosted Bookart - an exhibition of illustrations that showcased the best works of illustrators of Indian children's books. The 13-day-long exhibition was held at the FICA Reading Room, where the works of 10 of India's best-known children's book illustrators – Ayeshe Sadr & Ishaan Dasgupta, Neeta Gangopadhya, Pulak Biswas, Sonali Biswas, Rambharos Jha, Shashi Shetye, Tapas Guha, Sunita, Suddhasattwa Basu, Subir Roy – along with their books were exhibited. 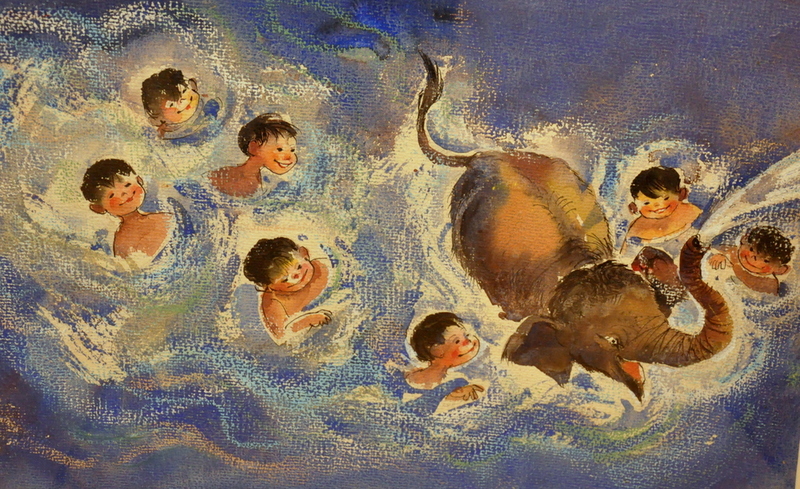 The exhibition also consisted of Pulak Biswas’ works from the collection of the Children’s Book Trust. This special display was organized as a tribute to Pulak, who passed away in August 2013. 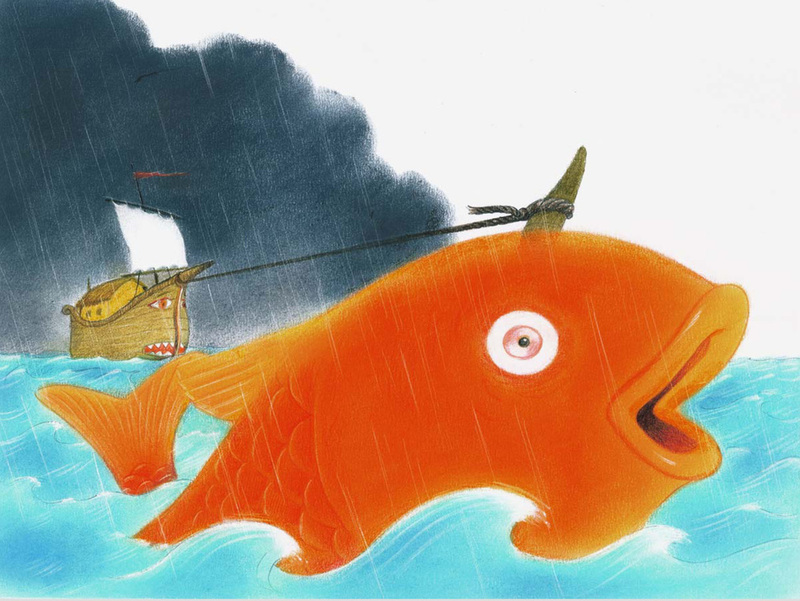 Bookart also introduced children to the magical world of talking animals and adventure not just through the exhibition but also through workshops. During the course of the exhibition illustrators Ayeshe Sadr & Ishaan Dasgupta, Neeta Gangopadhya and Sonali Biswas helped children explore techniques to create their own fantastic worlds. Copies of illustrated books by publishers such as Tara Books, Katha, Tulika Books etc were on sale along with the original illustrations. This was Bookaroo's 6th edition and the festival had 105 writers, illustrators, poets and storytellers from 14 countries participating. Bookart is part of Bookaroo's outreach programme, Bookaroo in the City. Click HERE to read more about events that were part of Bookaroo 2013.